Stories Why President Ramaphosa probe Early Childhood Development Centres in South Africa? SOMETIMES it is difficult to understand someone's wisdom. During the recent state of the nation address (SONA) 2019, President Cyril Ramaphosa indicated that the Early Childhood Development,(ECD) centres would be transferred. He said they would be taken from the Social Development Department and placed under the Basic Education Department. With the latest torture of children at the Ninnies Neuron's Nursery School, one wonders why the state president made that announcement. Nevertheless many frightening stories have been told about the life at the Early Childhood Development (ECD) centres. Practitioners alleged that they used to work hard and not get their salaries from the principals owning the schools. Some claim that parents would pay on time their ECD school fees. But the children would not fed with a better nutrition. 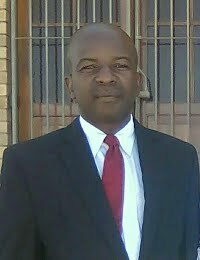 It is also alleged that those babies who are still on nappies would stay the whole day with damp nappy until the siblings come to fetch the kid or the parents late from work. But in the Eastern Cape, a group of ECD practitioners under the Cookhouse Wind Farm community project believe that their care on children is good. Unlike the others, these ECD practitioners are committed and like to work with the children and communities. 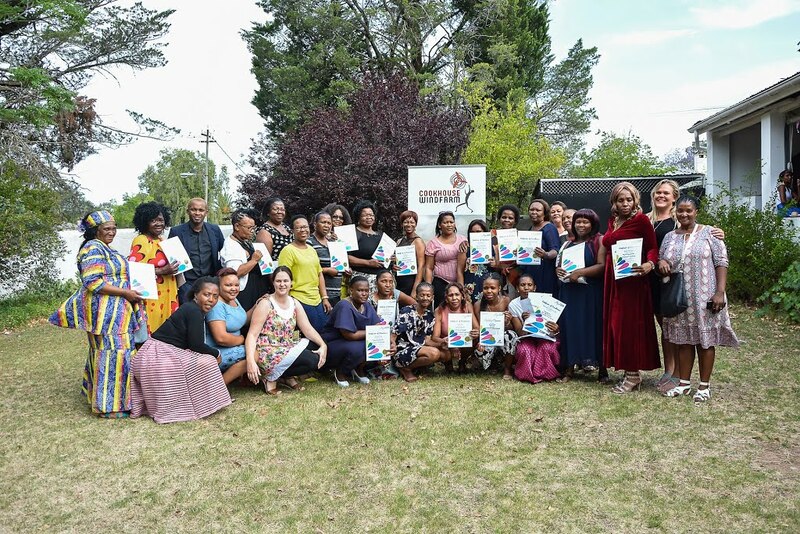 They were recently awarded, graduating from the NQF Level 2 of teaching children. This project spread to the communities of Somerset East, Cookhouse, Bedford and Adelaide. Cookhouse Wind Farm Special Projects Manager, Elton Gordon said: "Through partnership we supports sustainable development. We achieve that through the ongoing training of practitioners and manage to improve teaching that enables children to benefit today and for generations to come." Marcia Douglas an ECD practitioner at the Wonderland Educare said; "The local mentor helped me to understand how important it is to develop a child holistically. It also taught me how to communicate with the children and create a happy environment."